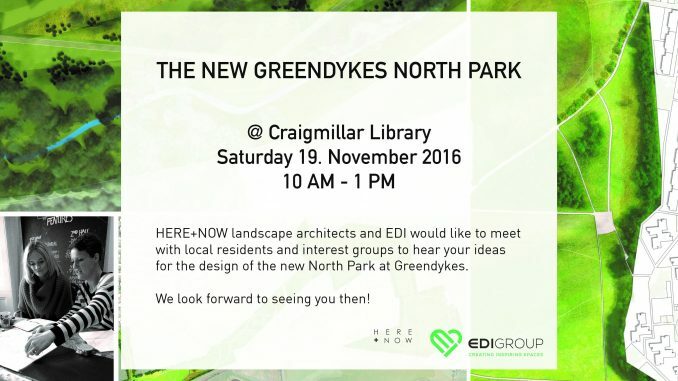 The local community is invited to a drop-in community engagement session for the Greendykes North Park on Saturday 19 November 2016 at Craigmillar Library to share their ideas for the new Greendykes North Park. 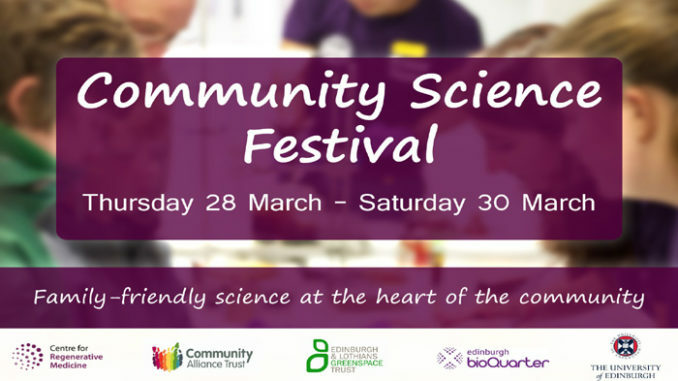 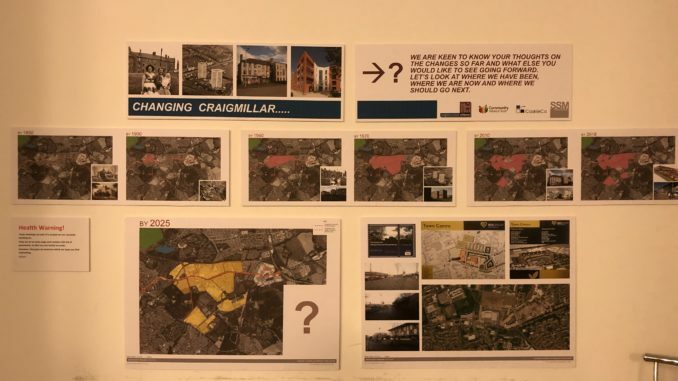 The community drop in, held by HERE+NOW and EDI Group, will take place in the Front East Room in the Craigmillar Library from 10am to 1pm on Saturday 19 November. 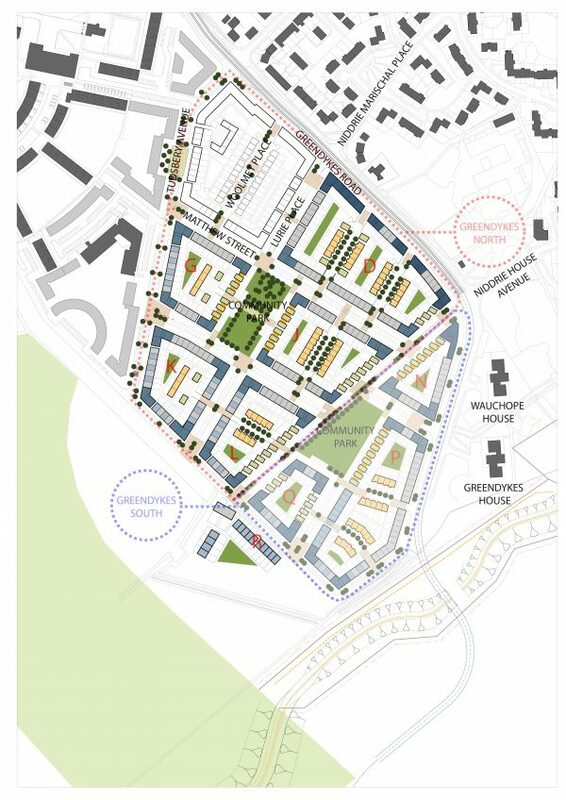 The location of the North Park can be seen in the Masterplan below. 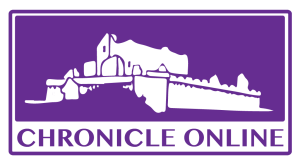 HERE+NOW is a team of landscape architects and urban designers specialising in user-led design, and have recently been appointed by EDI to design and develop a neighbourhood park as a part of Greendykes North.